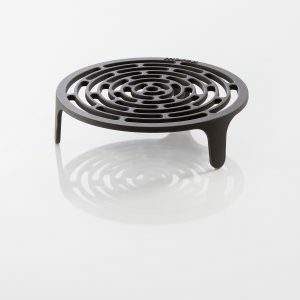 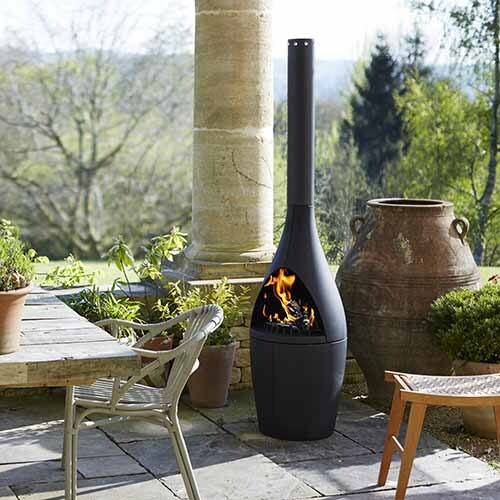 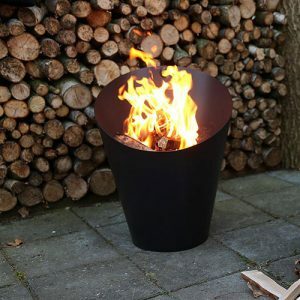 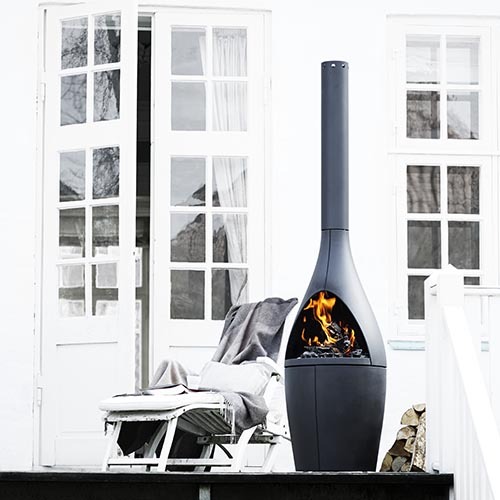 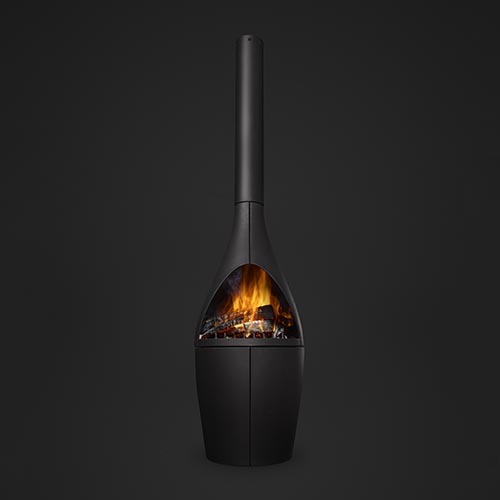 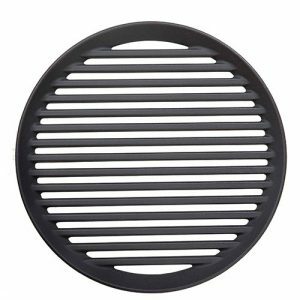 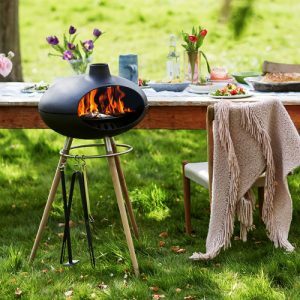 Beautifully designed and crafted, the Morsø Kamino outdoor heater is made of powder coated cast iron and is a perfect centre point for any garden or patio – adding a contemporary and very Danish feel to your outdoor living area. 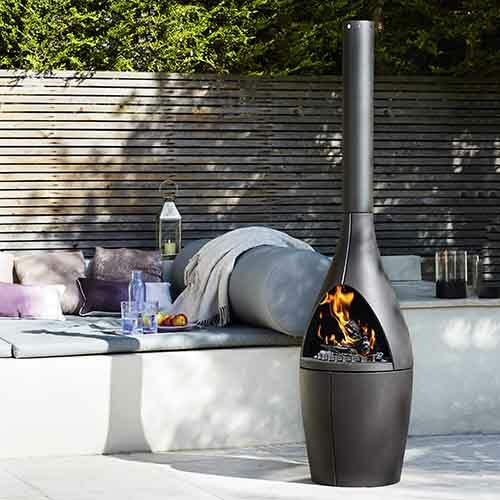 The Kamino will help you extend your enjoyment of the great outdoors by creating a warming heat to help stave off those cooler evenings in the early spring and late autumn months. 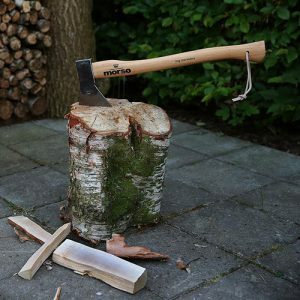 Not only does it look great but it’s a joy to use. 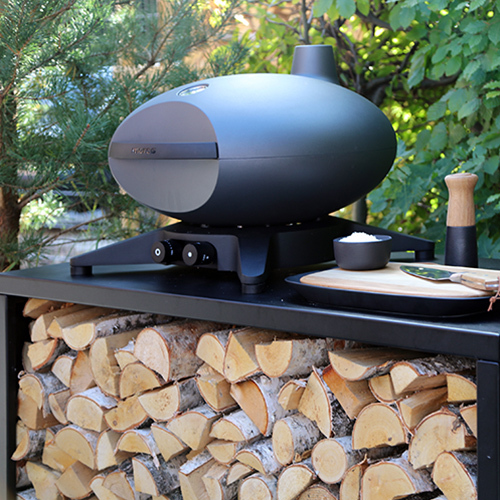 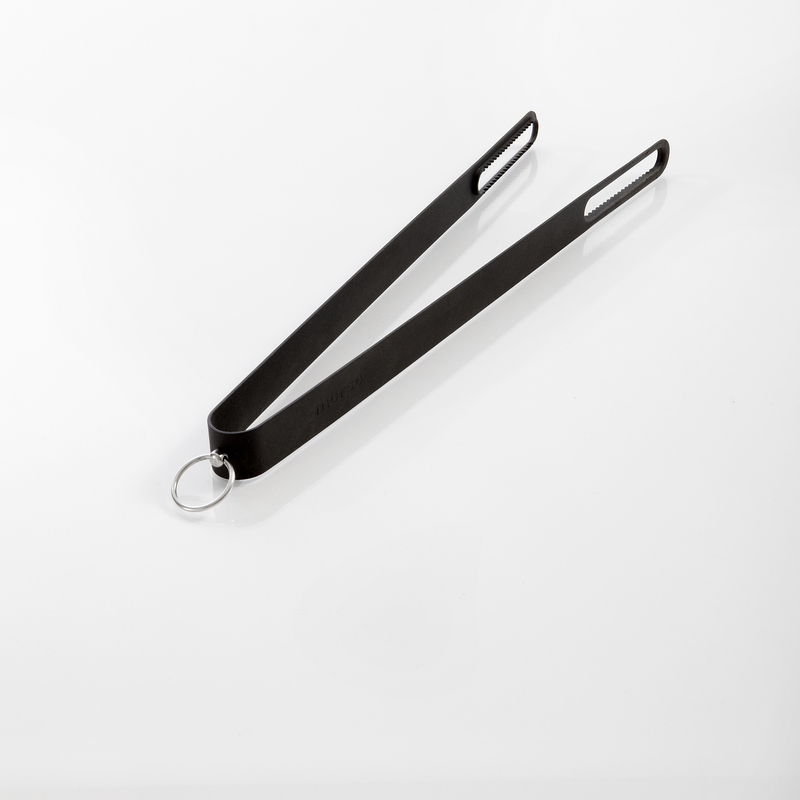 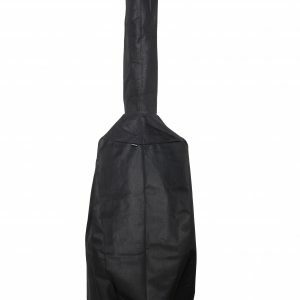 You can easily turn the appliance to make more of the wind conditions. 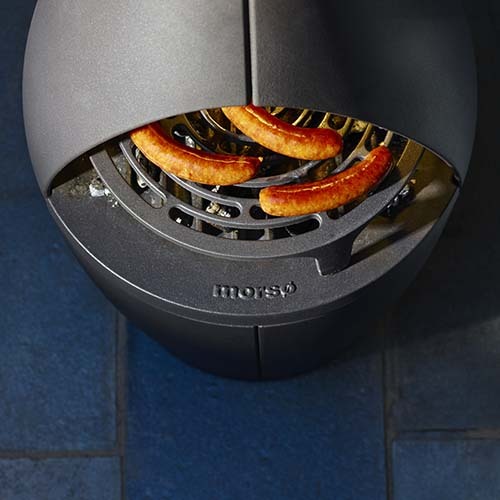 You can also cook on the Kamino by adding the optional Morso Tuscan Grill.